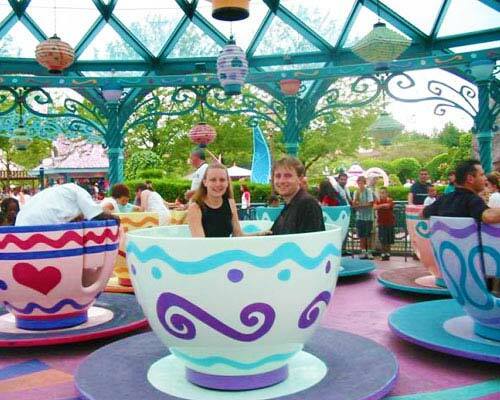 Teacups ride is a kind of extended family amusement series, specifically for children under the age of 12, passengers can enjoy a wonderful time with family, kids, and friends. 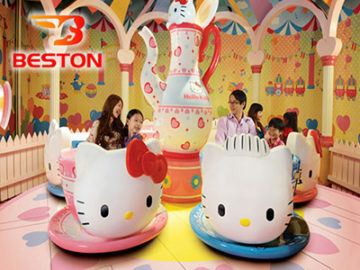 It is our factory newly developed a kind of small and medium sized amusement machine, This rides consist of 6 to 9 cups. 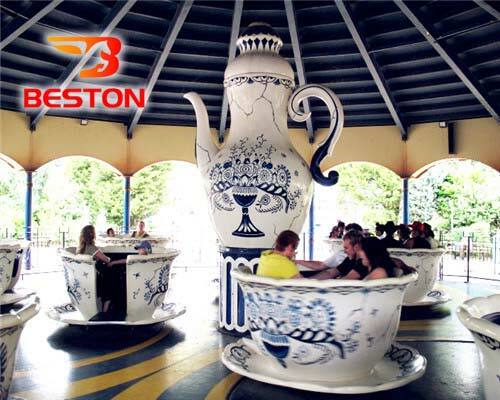 When the whole machine rotates, each cup can be rotated; while, players can control the cup to rotate by the steering wheel center of cup. 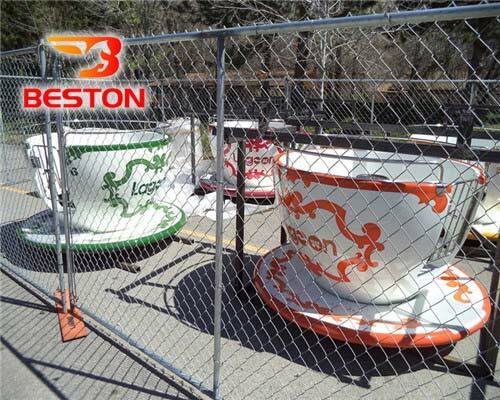 The cups can be rotated to max speed and bring the most thrill and happiness to all players. 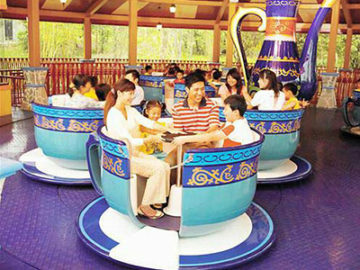 Tea cup ride also called saucer rides, cups and saucers,have beautiful design and a different kind of color. 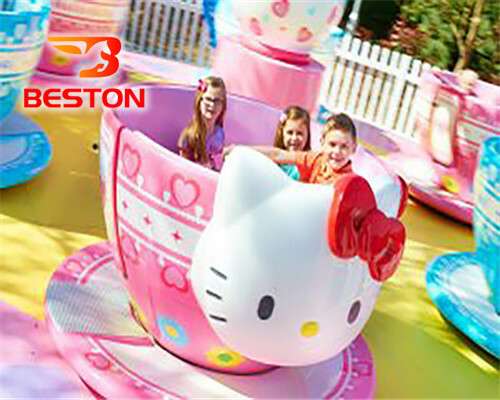 On weekends take your family out to have a ride in the coffee cup, you can enjoy the rhythm with your family member among the warm atmosphere. 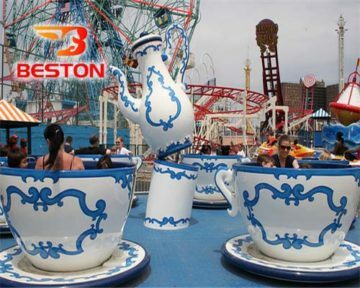 Our products’ appearance can be changed depending on customers’ requirements. 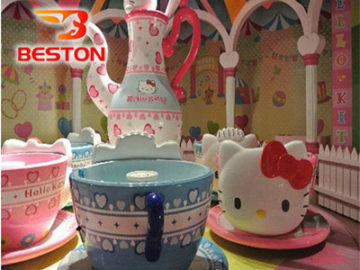 Most materials of our products regular imported from America, EU, Germany, etc. Our superior materials and high quality of products win good reputation and image from the customers both in home and outside.